All businesses and business owners need different services. Our flexible approach to producing your accounts means you get what you want. 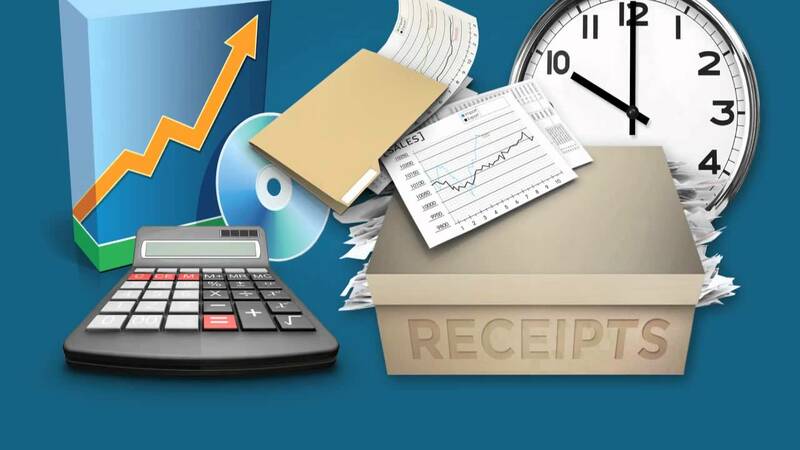 CL Finance Associates produces annual accounts for self employed traders who are required to file self assessment tax returns and for limited companies who are required to file their accounts at Companies House and attach iXBRL accounts to their Corporation Tax return. We can produce these from a fully reconciled trial balance or give you a little more help by assisting you in preparing the necessary reconciliations that ensure your accounts are accurate. One personal reference per year. Please contact us to find out how we can help you and to discuss our fees.